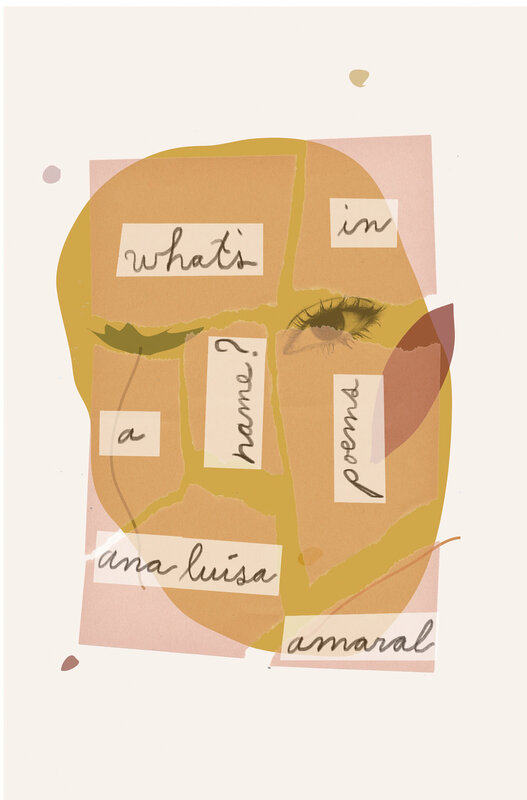 “Despite all, I speak of names: / because I cannot find / a better way:” writes Ana Luísa Amaral in her brilliant new collection, What’s in a Name, forthcoming from New Directions. 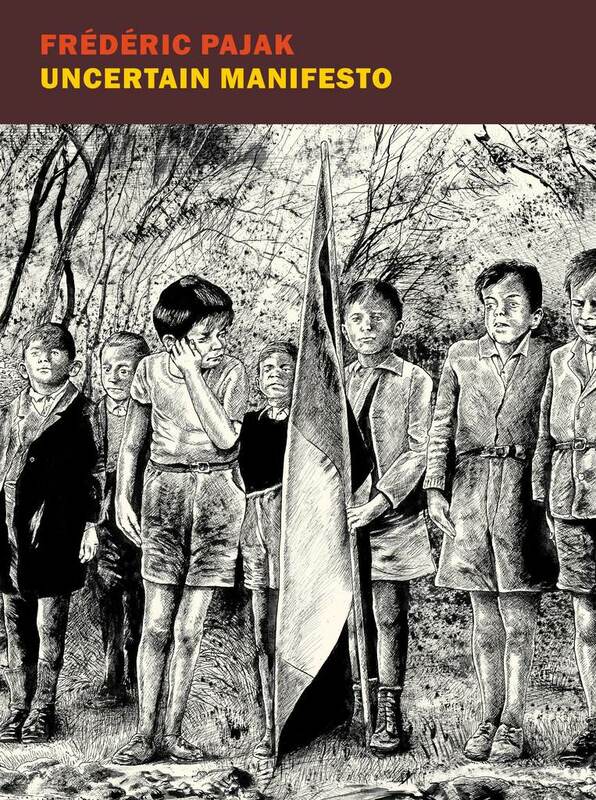 The poems here are translated from the Portuguese into understated, lyrical English by Margaret Jull Costa—poems that are concerned with the power and limitations of naming the world. They read as intimate conversations between the poet and reader, in either the early hours of morning or the late hours of night, where small, everyday moments quickly spiral into great cultural, historical, and even cosmic significance. In the poem “Definitions,” a friend of the speaker must choose between buying a blue or white jacket. Soon, the color white becomes the moon, a "moss-free wall," "the way a cats walks." Amaral connects these images, by the color white, to Emily Dickinson’s "the White Sustenance-- Despair." For Amaral, this white sustenance is "the innermost part, or the part imagining / the unimaginable." It is the blank page. Mia Couto’s Rain and Other Stories maps out a Mozambique that’s torn with war, heartbreak, and loss. While some of the stories read as fables, offering meditations on the lives of men and women grappling with displacement and rebirth, a Chekhovian subtly is achieved, even when their realism turns to the magical: “The flowers, the one’s with a blue glimmer, began to swell and soar toward the sky. Then, all together, they plucked the girl. . . She was swept away into the same womb where she’d seen her father extinguished, out of sight and out of time.” In other stories, readers witness the departure of characters as Couto’s narrators suggest an uncertainty of their return. And it’s this uncertainty, and the motif of rain and all of its implications, that connects one story to the next. However, what’s most successful about this collection are the ways in which Couto repeatedly asks unanswerable questions, piquing reader curiosity. Take “War of the Clowns,” a story of two manipulative clowns who, through their arguing and violence, profit off an entire city and incite war and inquiry. “What’s going on?” ask the spectators of the clowns, and although Couto describes to readers what occurs, he never tells us why. Instead, confusion swells among spectators until the “supporters divided into two camps, [and] little by little, two battlefields began to form.” By the end of the story, answers manifest through subtext, and the effect is both chilling and tragic. In this collection, Mia Couto, via Eric M. B. Becker’s aesthetically rich translation, packs an emotional resonance in each story—despite brevity, many only reaching five pages—that lingers with readers long after putting the book down. The bilingual chapbook Language is a Revolver for Two by Peruvian poet Mario Montalbetti, translated from the Spanish by Clare Sullivan, explores the systems of language as an economy—how language behaves through supply and demand. What exists within language’s economic bounds and what exists outside? A sardine, the need for love, the dawn coming down “orange as a ripe papaya” shattering on the pavement? 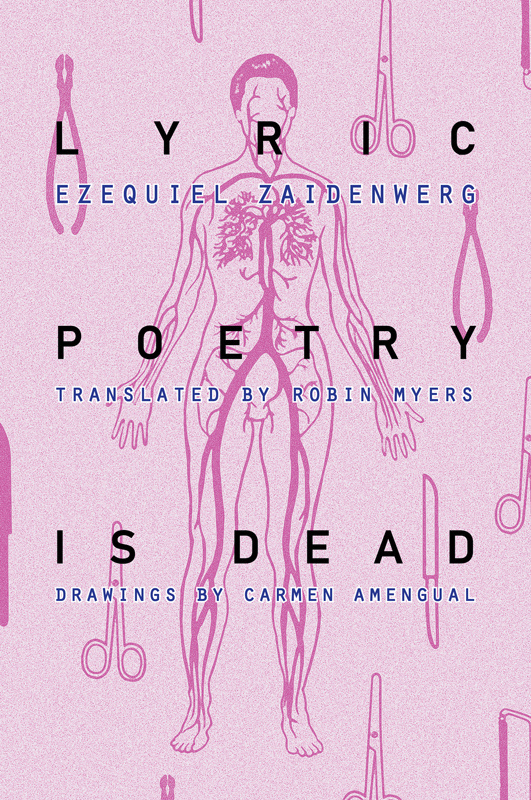 Here, the study is of the ways language moves collective and the violence thereof: “my words are a knife / chilling when it enters your heart / laughing when it enters mine.” As these lines and the title suggest, the violence is throughout but it is thematic, controlled, and shared. In one poem, Montalbetti’s speaker burns nocturnal, kept awake by an anonymous no, and in another, is a pilot, smashing the poem-plane to bits while claiming: “all your poems end, / trying to express a private sentiment / in public language.” Though small, this brief collection observes the everyday and leaves us with grand questions—how does the market of language affect the quotidian, the supreme, and what escapes the system? 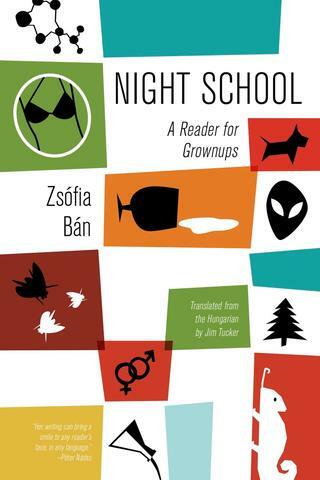 Jim Tucker’s translation of Zsófia Bán’s 2007 story collection, Night School: A Reader for Grownups, doesn’t read like a translation at all. Nor does it read like anything you’ve ever perused—unless you’ve read Night School in another language. 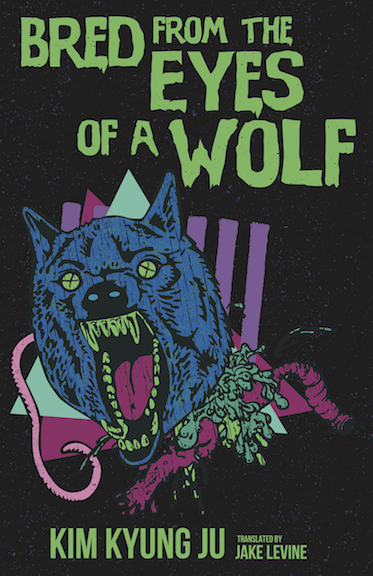 A frenetic homage to the textbooks Bán once encountered in German class that “skipped from transportation to the Holocaust to Gummy Bears—in that order,” Night School takes readers on a wild romp through a kaleidoscope of postmodern fairy tales. We learn the just-so story behind Kahlo’s The Two Fridas, encounter the 19th-century naturalist Henri Mouhot trekking through the Laotian jungle, and find ourselves privy to an email exchange between the characters of the 18th-century epistolary novel Les Liaisons Dangereuses. All flaunt their meta-awareness: Mouhot’s wife quotes Heart of Darkness, which had not yet been written, and predicts his impending death, as Victorine Meurent predicts Manet’s, and Laika the Dog stoically predicts her own. Night School might not seem to lend itself to translation, so bursting with slang, neologisms, tongue-in-cheek zingers, and off-the-cuff historical and literary references, yet one cannot deny the sheer Dadaist power and Seussian flare of lines like this one from “Motherwhere”: “They searched for her […] in the cold turkey clinic, in the Wild Turkey still […] in the market square, in the market research center […] in the ash cans and trash cans, under the bumps and in the sumps.” Assignments and images litter the collection and frequently, we are instructed to argue pro or con. Bán’s humor transcends language barriers, and Tucker’s translation never leaves us wondering what we’ve missed out on by not speaking Hungarian. A must-read for anyone who needs a break from the grim currents of contemporary literature, yet still craves the heady thrill of a really smart book.